Best milky way footage, time lapse night sky & star lines, starry skies with clear weather horizon, small stars motion & trails. Nature meteor shower. hd00:10Star trails in the sky over the mountain time lapse, Astrophotography time lapse of star trails over. Stars Trails Stunning Cosmos Polaris North Star at center, 1920x1080p. Full HD Star trails sky. hd00:05Star TIme Lapse, Milky Way Galaxy moving across the Night Sky, Star Time Lapse, Milky Way Galaxy Moving Across the Night Sky, Milky Way Galaxy Time Lapse , Mojave Desert California, Astrophotography. hd00:24Starry dark blue sky, beautiful star shine in horizon with skies. Seamless loop of twinkling stars. Created at 1920x1080p. 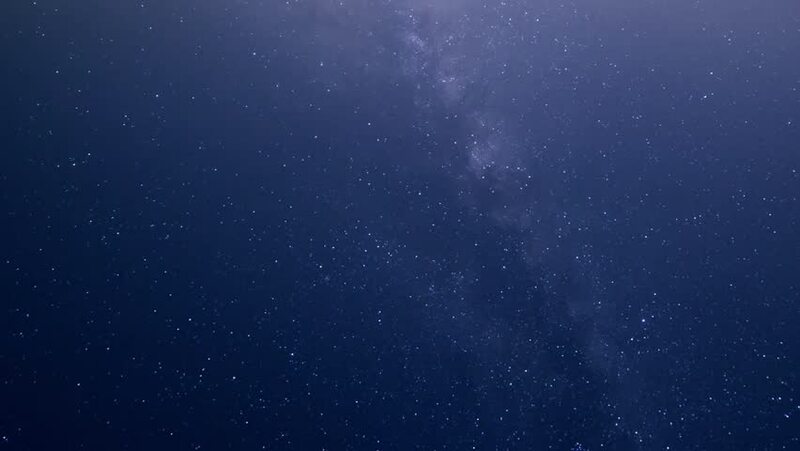 HD seamless Loop with near realistic twinkling stars against a midnight. FHD. hd00:18Time Lapse Beautiful Starry Movement In The Night Sky, Perfectly seamless loop features hundreds of twinkling stars with a galaxy band of tiny, densely-packed stars behind in the upper part. Full HD. hd00:39Time lapse, stars go round on the night sky. 4k00:06Galaxy sky in dark night time, blue skies time lapse star trails. Star TIme Lapse, Milky Way Galaxy moving across the Night Sky, Milky Way Galaxy, Desert, Astrophotography time lapse footage, 4K.